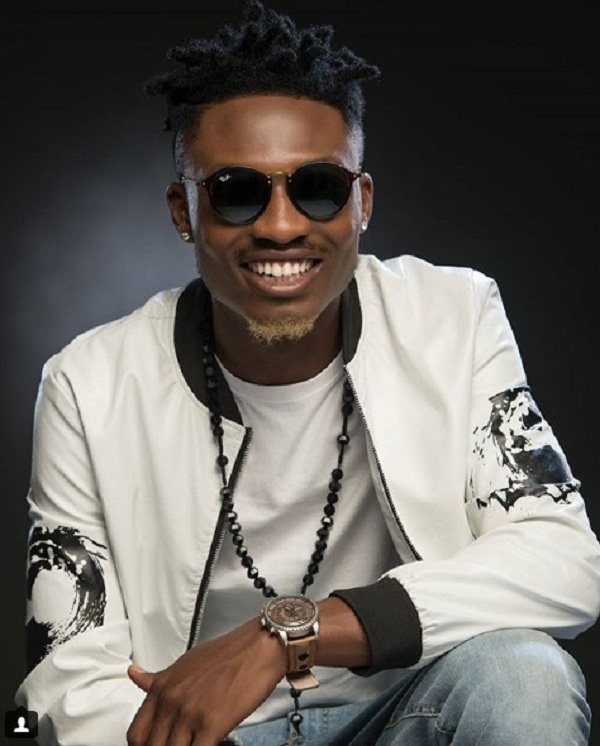 BBnaija 2017 Winner, Efe is here again with another fresh new banger and he team up with YBNL Boss, Olamide on the new spanking tune titled ”WARRI” . The song was produced by Young Jonn. You all know what to expect when the Baddoo and the wicked producer is involve.